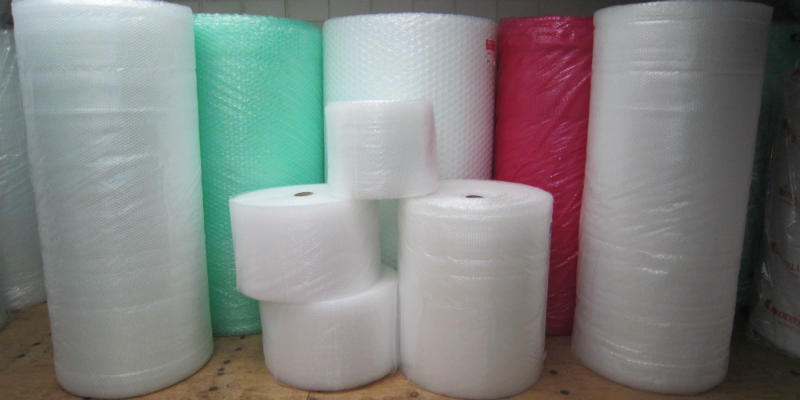 Ace Packaging Supplies stock a huge range of bubblewrap products. Our bubble wrap is made from a carefully formulated blend of virgin low density and linear low density resins along with various additives for performance purposes. Our range consists of 4 bubble profiles as indicated in the following table. 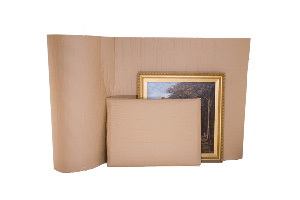 Using bubble wrap is an economical and effective way to protect your goods, please note that different items require different bubble profiles. 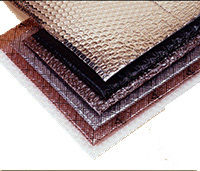 Custom slit and perforated options are available upon request. Please ask our staff for advice. 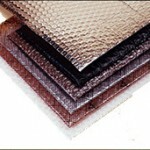 • Various Laminated Bubblewrap products are available. 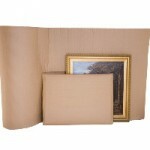 BubbleKraft is laminated with a tough kraft paper backing that protects furniture and house hold items from the rigours associated with shipping. • Foam Backed Bubble has a layer of EPE foam laminated to one side of the bubble creating a super soft protective wrapping surface. For more detailed information on our bubble wrap products please visit the manufacturers site Polycell.